You have a dishwasher at "Tethys Cottage, 16 Abbey Mews"
Watch some DVDs during your stay at "Tethys Cottage, 16 Abbey Mews"
The holiday cottage of ""Tethys Cottage, 16 Abbey Mews"" can be found in Binham in Norfolk. "Tethys Cottage, 16 Abbey Mews" can sleep 5 people with 2 bedrooms to sleep your holiday party. "Tethys Cottage, 16 Abbey Mews" has a bedroom makeup of: Bedroom 1- Views to garden; Bedroom 2- Good sized room. 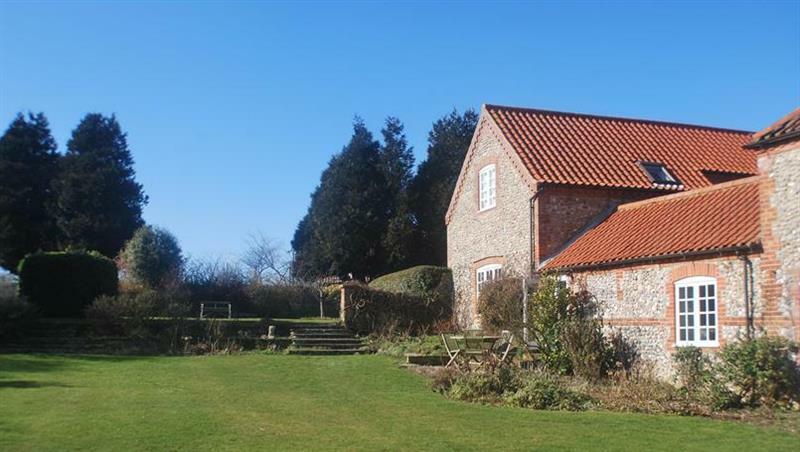 A family sized holiday cottage near Binham, "Tethys Cottage, 16 Abbey Mews" could be the one for you. These are the reviews for Tethys Cottage, 16 Abbey Mews. There are 1 reviews. 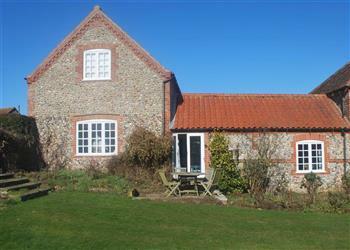 We felt very comfortable in the cottage and loved the garden. The lovely daylight in the cottage was a great pleasure, the beds and towels were good and it felt like it belonged to generous and kind people. We would be happy to come again. If you're looking for other cottages around Tethys Cottage, 16 Abbey Mews, we've got some cottages below which may take your liking. There are 89 cottages within 5 miles of Tethys Cottage, 16 Abbey Mews - and they have reviews too.